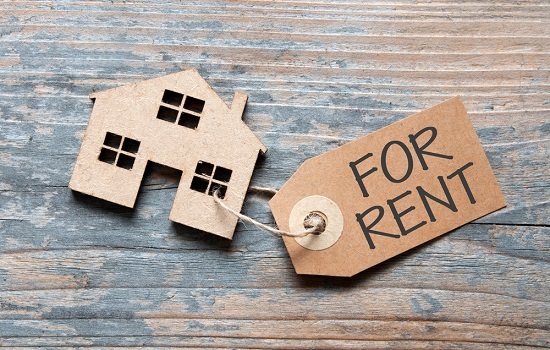 Tenancy Services collect rental data from 20 areas across the country, with median rents increasing in all but three areas over the past 12 months. There was a national increase of $20 or 5.3 percent compared to February last year, including massive increases in Queenstown Lakes and Tauranga where rents have gone up $45. It now costs $440 to rent an average property in Tauranga, up 11 percent from $395 last year. Queenstown Lakes is even more expensive at $525 a week, up 9.4 percent from $480 a year earlier. While North Shore remains the most expensive location to rent in New Zealand at $550 a week, it only experienced a 5.4 percent jump from $522 the year before. Rising demand and housing shortages in Auckland continue to influence rental prices across the city, with Rodney experiencing a big jump from $475 to $517 over the year and Central Auckland going up from $485 to $500. While high rents in the CBD are directly related to high property prices and lack of supply, significant rental increases were also seen in low income areas. Manukau and Franklin in South Auckland and Porirua in Wellington all experienced a $30 rental increase between February 2016 and February 2017, with Porirua seeing the biggest percentage increase at just under 8 percent. There were only three areas in New Zealand that saw a decrease in weekly rents, Whakatane down $10 a week, Kapiti down $20, and Christchurch down $10. Christchurch has seen a long-term decrease in rental figures over the past couple of years, with prices down $30 a week or -7.1 percent since they peaked at $420 in February 2015. While many renters are keen to enter the property market, the high level of property debt in New Zealand is a concern according to the Reserve Bank. Kiwi household debt now sits at a record 167 percent as a proportion of disposable income, with total household borrowings up 8.7 percent to $248.16 billion over the year, including a 9 percent jump in property debt at $232.07 billion. RBNZ governor Graeme Wheeler recently reiterated his fears about the local housing market, which has seen a long-term imbalance between supply and demand at a time when low inflation has called for record low interest rates. According to New Zealand Institute of Economic Research senior economist Christina Leung, "There are two key risks from these growing debt levels in terms of serviceability: interest rates are likely to be on the way up, and the potential for a downturn in the labour market meaning reduced incomes for households." With household debt high, rents rising, and house prices increasing in comparison to household income, many Kiwis are finding it hard getting into the property market. While there has been some moderation in house price inflation over recent months, rising rents across the country will put additional pressure on potential first-home owners.